But when I told my family my thoughts, they revolted! And I don’t blame them. When you’ve deprived yourself of butter for 49 days, the idea of SCONES pops right to the top of the Meyer Baking List. 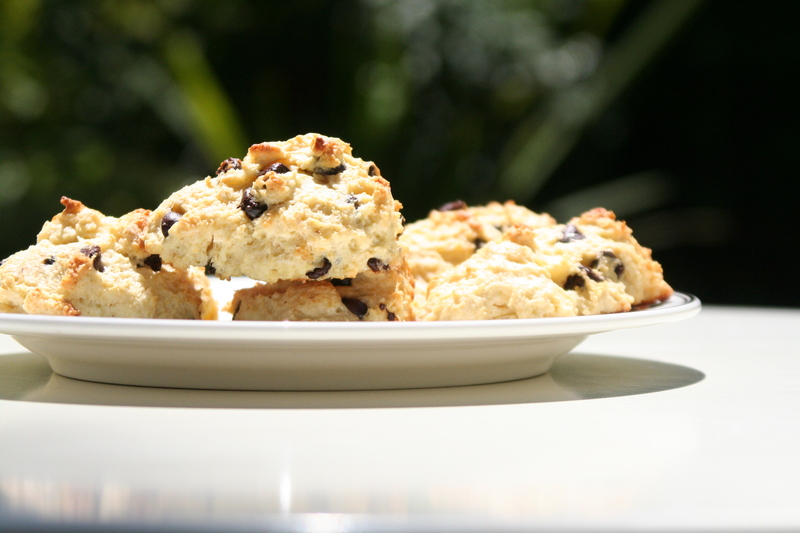 I’ve been making the same scone recipe these last twenty years. We rarely have cream in our fridge, so I have substituted the cream for just about every other dairy product imaginable (cottage cheese, cream cheese mixed with milk, sour cream, plain milk…) and still the results have turned out beautifully. My most common swap for cream is plain yogurt. 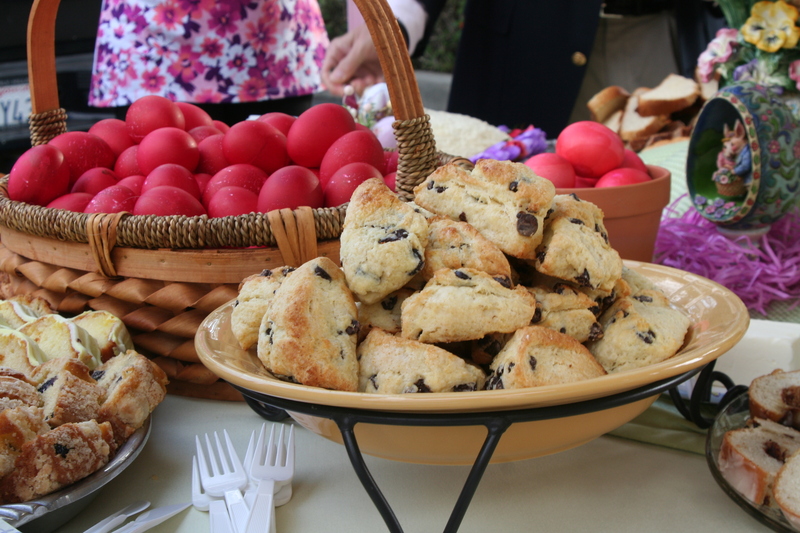 The yogurt is healthier, and the scones are still so delicious. 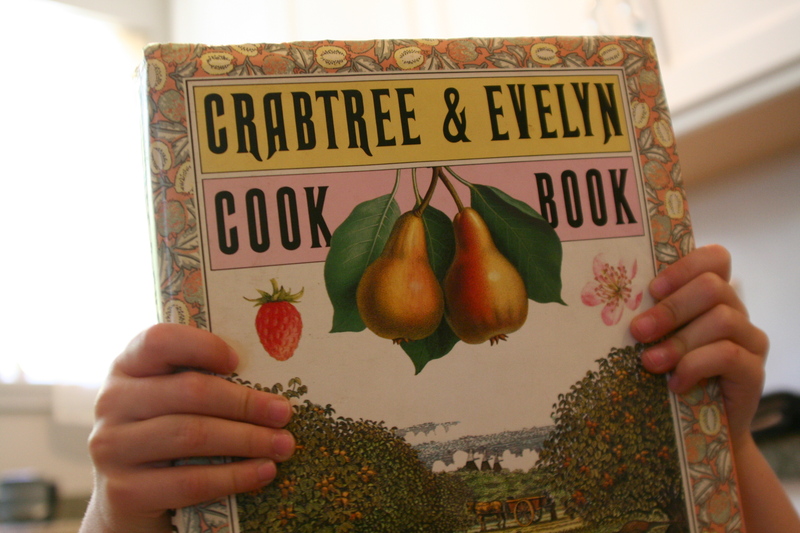 Here’s the recipe from my tattered, out-of-print Crabtree and Evelyn: A Book of Light Meals cookbook, which automatically turns to page 141. On the eve of Pascha, I splurged and used REAL cream for the scones that we ate and shared with our friends at church. Time Commitment: Fifteen minutes to assemble ingredients and another fifteen minutes to bake. Makes about 12-16 scones. Step One: Preheat oven to 425 degrees. Stir together flour, baking powder, 1 tablespoon of the sugar, and the salt into a large mixing bowl. Add the cut butter and work into flour mixture with finger tips until mixture resembles coarse crumbs. Add currants, or chocolate chips, and toss. Step Two: Make a well in the flour mixture and add eggs and 1/2 cup of the cream or yogurt. Mix with a wooden spoon until dough clumps together. 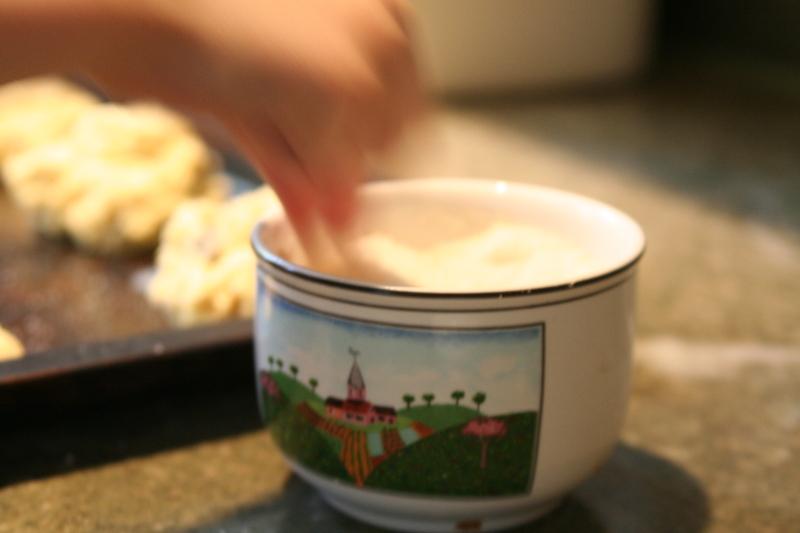 Step Three for Traditional Scones: Knead mixture in bowl for 30 seconds–do not overwork the dough. Turn dough onto lightly floured surface and halve. Form each half into a ball and flatten to form a circle about 3/4 inch thick and 5 inches in diameter. Cut each circle into 8 pie-shaped wedges. Step Three for Drop Scones: After mixing ingredients together, use a large spoon and simply scoop up spoonfuls of dough and drop them onto the cookie sheet like you would for “drop biscuits.” If my dough is wet (which it usually is when I substitute the cream for yogurt), then I use this method. If my dough is dry, then I use the above method of kneading and cutting into wedges. Both methods make for attractive and delicious scones. Step Four: Place wedges or “drops” onto cookie sheet. Brush tops with remaining tablespoon of cream or yogurt and sprinkle lightly with remaining tablespoon of sugar. Bake for 12-15 minutes, or until lightly browned. Step Five: Best eaten warm! 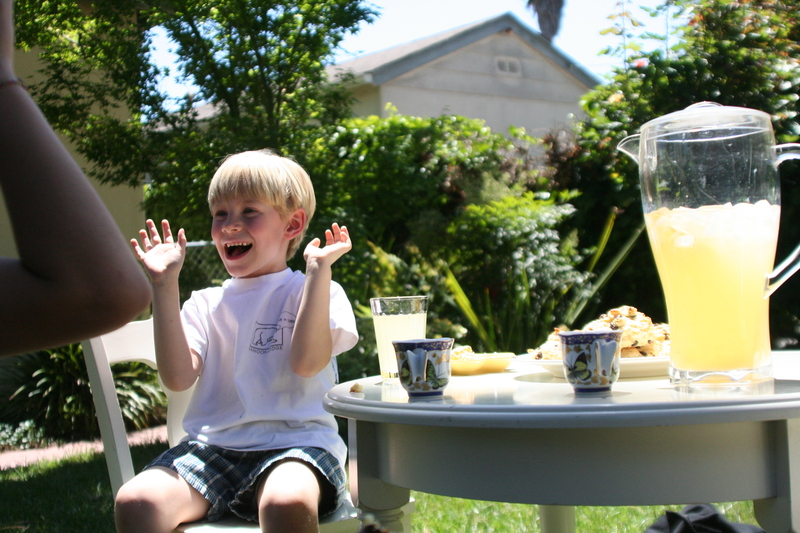 Serve currant scones with fruit preserves–or eat chocolate chip scones plain, with a delicious cup of green or black tea, or fresh lemonade. This entry was posted in Recipes and tagged bright week, butter, Pascha, scones by janegmeyer. Bookmark the permalink. I made these tonight using dried cranberries, They came out great! I’d like them a little sweeter, though. How much more sugar do you recommend I add? Thank you! Think you so much! I made 2 batches tonight, one to share with neighbors following your example. I used Buffalo milk yogurt, cranberries, spelt, cinnamon, nutmeg, vanilla extract, and extra virgin olive oil for the 2nd batch. For the first time I was successful with scones, not cake-like or hard like biscuits. This is a country that appreciates scones, now I feel comfortable sharing at “bring a plate” functions. Crabtree & Evelyn is still one of my favorite companies…I love their hand creams! I think I like “Summer Hill” the best. I thought about getting something from there for my mom, but know she just bought herself some “Citron.” I wish I could borrow your cookbook…that recipe for currant scones sounds delightful. Thanks for sharing!!! Jane, beloved, I make a variation of your recipe and I think I will try yours to bless a neighbor. 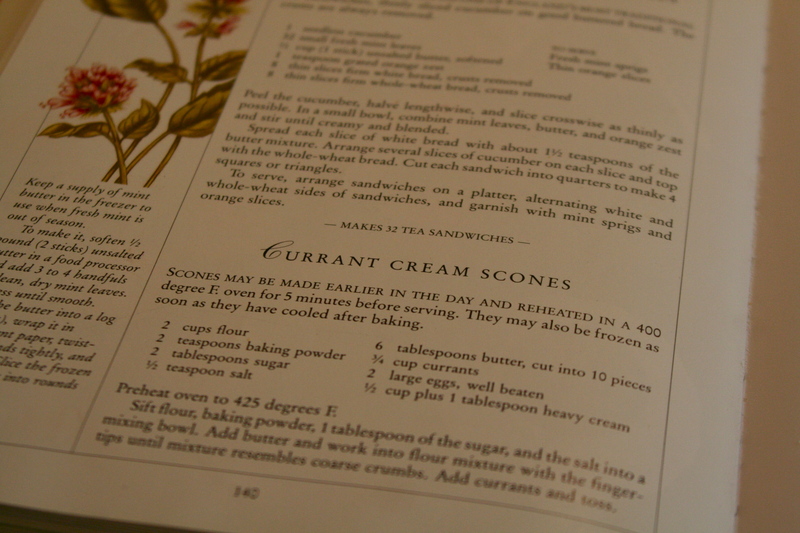 I think the heavy cream is fabulous in scones, something I have to love. I will try it out and see how it goes. I am sure it will be wonderful! Of course. 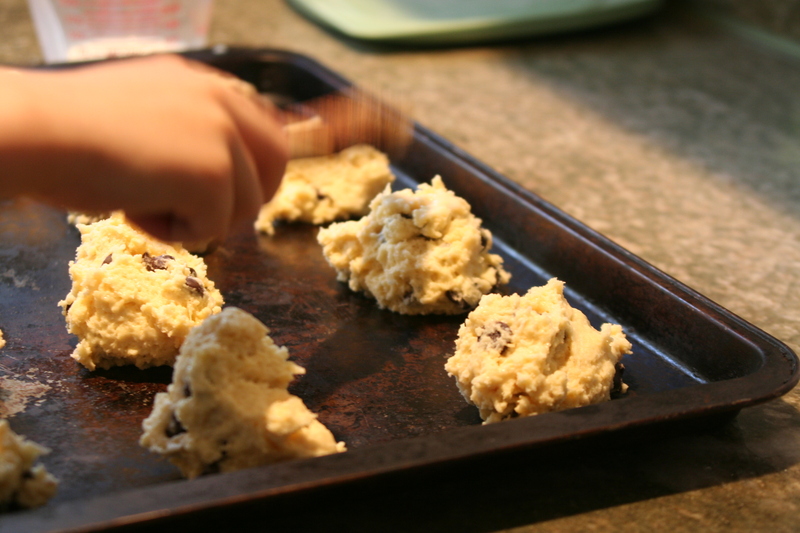 I think I will use chocolate chips, to compare best your recipe to mine.